Bring your team to Milwaukee and enjoy state-of-the-art facilities and Midwestern charm. What’s so special about Milwaukee? Trying to plan a tournament or competition can be an overwhelming task. What restaurants are big enough to feed full teams? Where will all the players, coaches and spectators sleep? What will all the attendees do when they aren’t competing? Attempting to find an answer for all of these questions can be frustrating, but luckily for you, there’s an easier route to take: bring your teams to Milwaukee. Located in the northern Midwest, Milwaukee is an easy drive from most areas of the country and is ready and willing to hosting a wide variety of sporting events. Along with first-class facilities for field and courts sports, the city also offers a breathtaking lakefront that’s the perfect backdrop for marathons, triathlons and beach volleyball competitions. 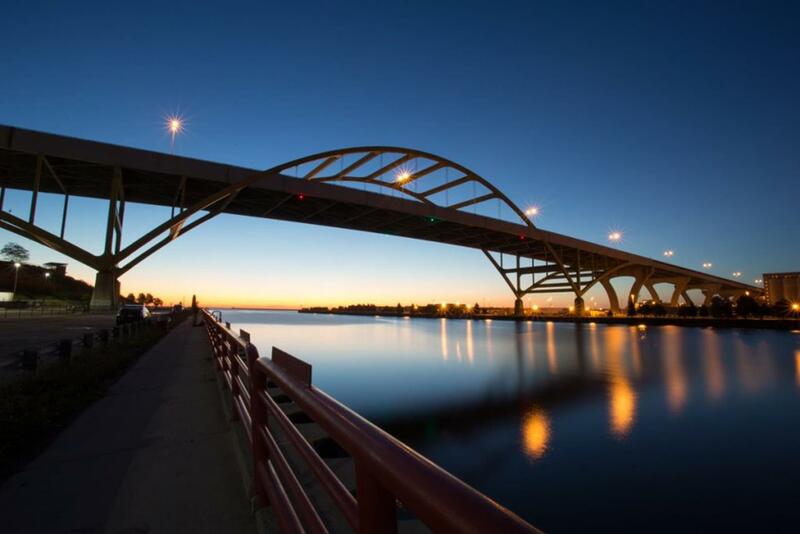 In addition to an incredible array of sporting venues, Milwaukee offers a wide variety of reputable yet affordable accommodations that range from hotels to bed and breakfasts. The city is also more than ready to feed hundreds of hungry athletes and has a restaurant for even the pickiest members on your team. At the end of the day, choosing Milwaukee for your event comes down to one simple fact: If Milwaukee has worked for the PGA Championship and the US Open, it’s guaranteed to be a smashing success for your teams. Win or lose, what can my team do in Milwaukee? Traveling for competitions and tournaments should create memories for your teams that go far beyond the time they spend on the field or court. Whether you’re looking for a fun way to fill downtime between games or you’ve set aside a day or two for relaxation at the end of the trip, Milwaukee offers an extensive area of activities and attractions that are sure to please teams of all ages. Want to entertain your players without tiring them out for the competition? Spend an hour or two strolling through one of Milwaukee’s nationally-renowned museums, like the Harley-Davidson Museum, Milwaukee Public Museum or Milwaukee Art Museum. If your team is looking something a little more hands-on, head over to Discovery World, where your team can test out interactive science exhibits or pet sharks at the center’s massive aquarium. Looking to get some fresh air? Walk along the beautiful Milwaukee Riverwalk and take in the sights, including a bronze statue of the Fonz. Other team activities include feeding animals at Milwaukee County Zoo, exploring Lake Michigan on rented kayaks or shopping at Mayfair Town Center. USA Fencing and Visit Milwaukee hosted the April 2015 Division 1/Wheelchair National Championship and North American Cup at the Wisconsin Center. We always see an increase in attendance in Milwaukee as so many Canadian athletes find this location easy to fly to. This important partnership has enabled USA Fencing to place almost yearly national level competitions in Milwaukee over the last five years. We are looking forward to bringing more events to Milwaukee in the future. Visit Milwaukee provided the NASC and its membership with first-class service and attention when they hosted the 2015 NASC Sports Event Symposium. The time, commitment and dedication to the association a member must exhibit when hosting the Symposium is extensive, and Visit Milwaukee pulled it off with flying colors! Can I get some quick facts about the facilities? This downtown convention center offers 189,000 square feet of space and a 37,506 square-foot ballroom, making it ideally suited to host a wide range of sporting events. The center has played host to US Fencing, US Table Tennis, USA Volleyball and numerous gymnastics events. 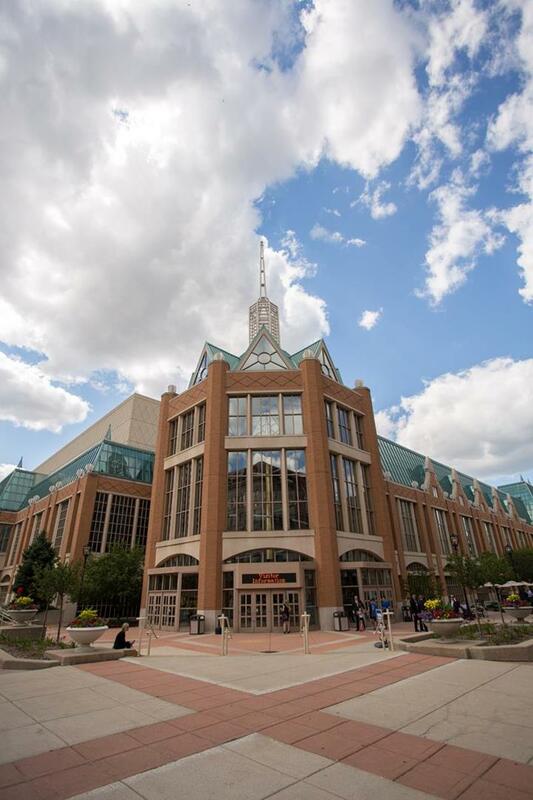 In addition to classic amenities like concession areas and ample seating, Wisconsin Center also features skywalks that connect it to multiple hotels and attractions in downtown Milwaukee. Renovated in 2014, the 12,148-seat UW-Milwaukee Panther Arena was revamped to include new scoreboards, TV cameras, brand new seating and outdoor lighting. The arena is home to several professional and collegiate sports teams, and has hosted tournaments ranging from soccer to rhythmic gymnastics. The arena sits next to Milwaukee Theatre, a 5,000-seat venue that’s perfect for opening and closing ceremonies. 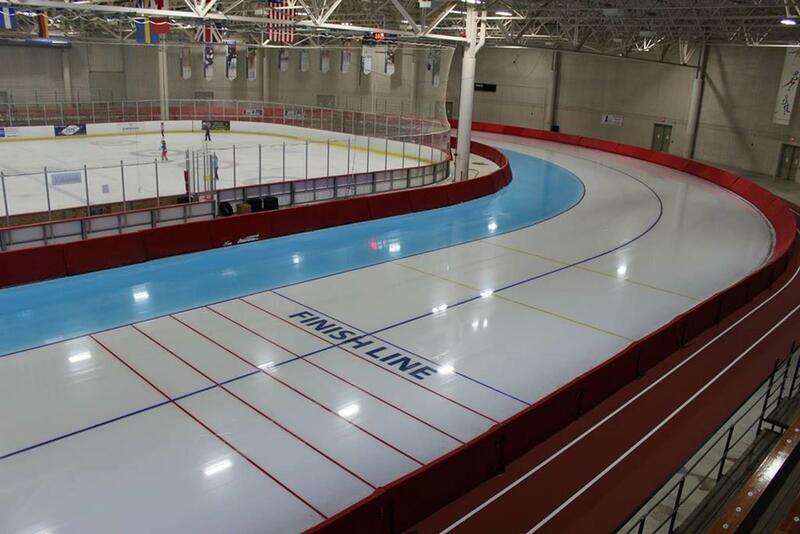 As an official U.S. Olympic Training Site, the Pettit Center has been home to many medal-winning speed skaters and has provided the ideal venue for national and international competitions. The Pettit Center is the only indoor sea-level oval in the U.S. available to American athletes and can accommodate both long and short track events. Uihlein is Milwaukee’s premier indoor/outdoor soccer complex. The park’s impressive features include 13 outdoor soccer fields (including two lighted stadium fields), three climate-controlled indoor Astro turf fields, full food and beverage areas, locker rooms and a training facility. 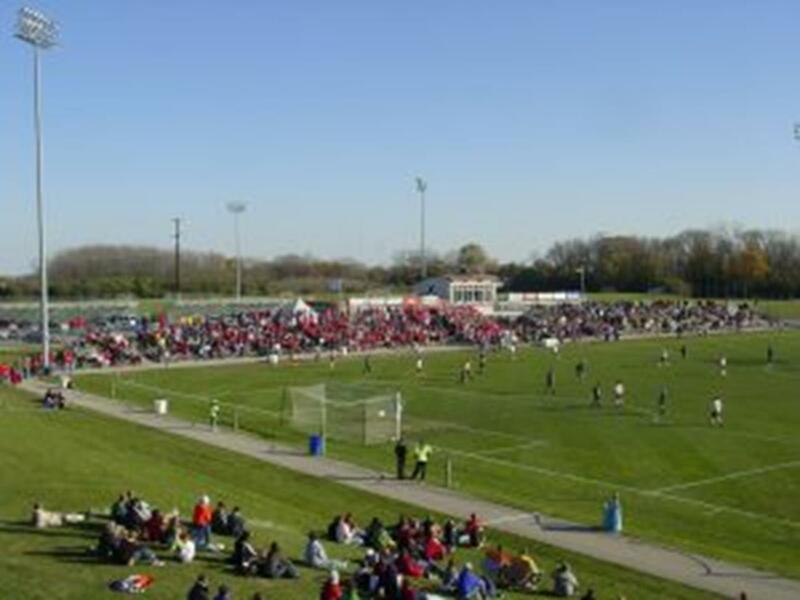 Uihlein has hosted large-scale soccer events like the USA Ultimate Division 333 College Championship and also tournaments for a variety of other sports like field hockey and lacrosse. Notably, the park hosted the archery portion of the wheelchair Olympics. 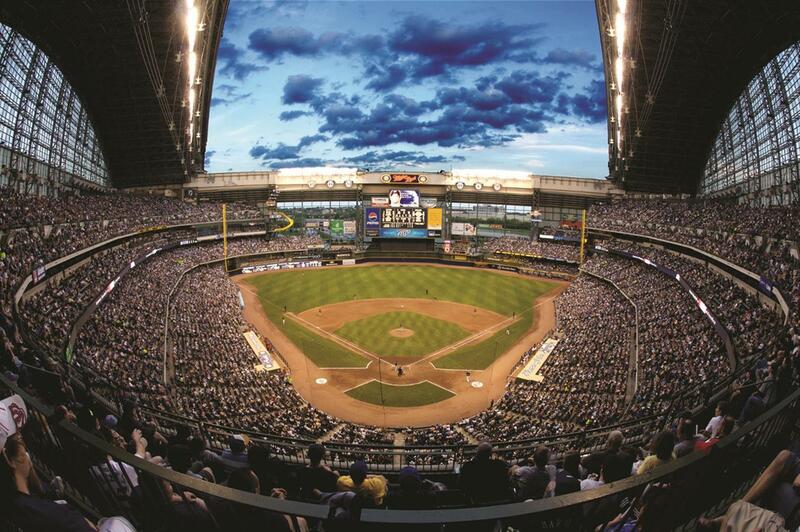 Home to the Milwaukee Brewers, Miller Park opened in 2001 and has been a Wisconsin sports fixture ever since. Equipped with a fan-shaped convertible roof, natural grass and a variety of deluxe amenities (including large parking lots, concession stands, locker rooms and more), Miller Park is one of the premier baseball stadiums in the country. The Rock is new on the sports venue scene but is quickly becoming one of the nation’s most elite baseball complexes. It features four ball fields modeled after major league parks as well as a multi-sport and entertainment complex that’s home to the Seventh Gravity biking park, a top-tier BMX track and areas for snow sports. 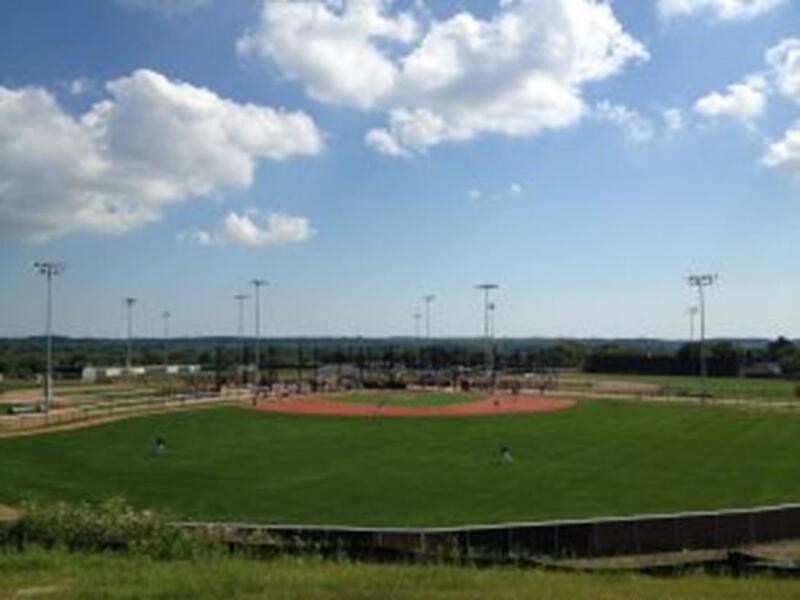 The Rock has hosted regional baseball tournaments and national BMX moto-cross events. 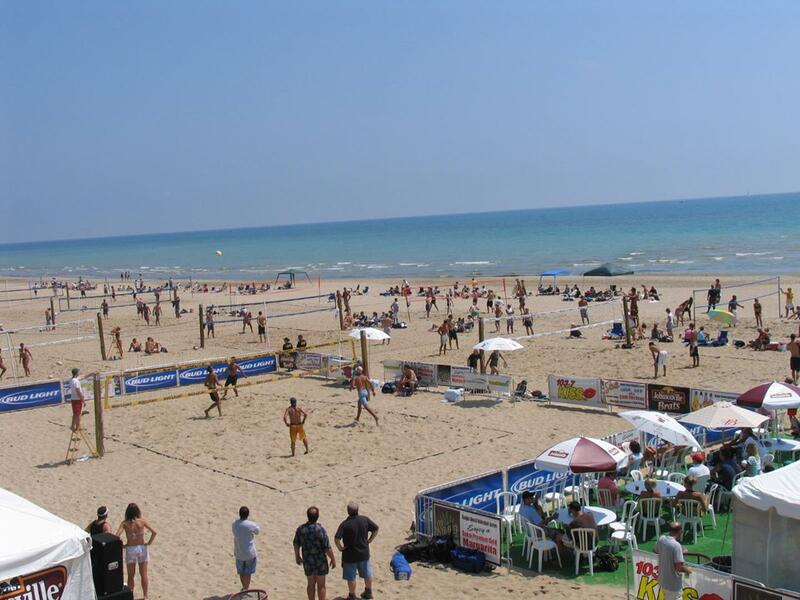 Lake Michigan’s Bradford Beach has played host to numerous national beach volleyball tournaments such as the USAV Junior National Championships, US Open Junior Beach Volleyball National Championships and Jose Cuervo Pro Beach Volleyball Series. The USA Triathlon Age Group National Championships brought 4,000+ athletes from all 50 states to Milwaukee’s lakefront for an unprecedented three years in a row 2013-15. This 55,000-square-foot building with adjacent outdoor facilities is located in a Milwaukee County Park and offers a variety of open-play and rental opportunities. Courts may be set up for various activities, including soccer, basketball and volleyball. So, how can I get the team to Milwaukee? By Air: If your team wants to hop on a flight, Mitchell International Airport is only 13 minutes from the heart of the city and is serviced by American, Delta, Frontier, United and Southwest airlines. By Car: The city sits right off I-94 and is only 90 miles from Chicago, 80 miles from Madison, Wisconsin. Minneapolis, Detroit and St. Louis are less than six hours away.